This page best viewed with Mozilla Firefox. Download Firefox Here. 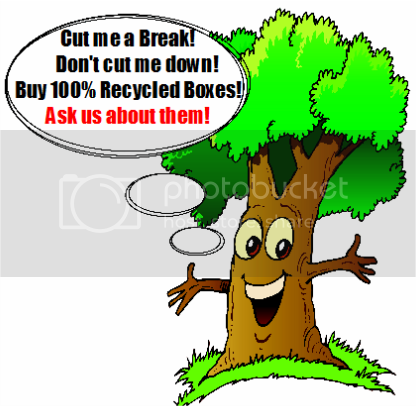 Recycle when you pack and ship!